CORE is the consulting arm of Corporate Excellence Masters International (CMI). The center offers integrated consultancy services enabling your organization, whether it is a government or private entity, to achieve the respective organizational objectives to meet and exceed your expectations. Committed to and inspired by CMI’s core values; CORE has been instrumental to many partners success overcoming business and managerial challenges. 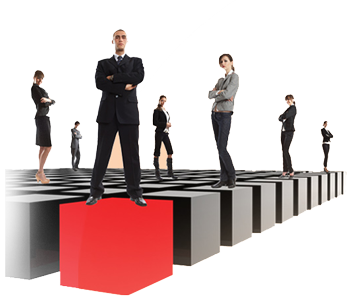 Similarly quality of services and deliverables is an uncompromised principle at CORE. Moreover, knowledge transfer and empowerment of your employees and young professionals constitute another value proposition offered by CORE. Since CORE is part of CMI which is based in Abu Dhabi – UAE; CORE has carefully aligned its service offerings to UAE vision 2021 and Abu Dhabi Vision 2030. This has been achieved in many ways to fuel and supply the required individual and organizational capacity to create and maintain the knowledge-based, sustainable economy in Abu Dhabi in particular and UAE in general.